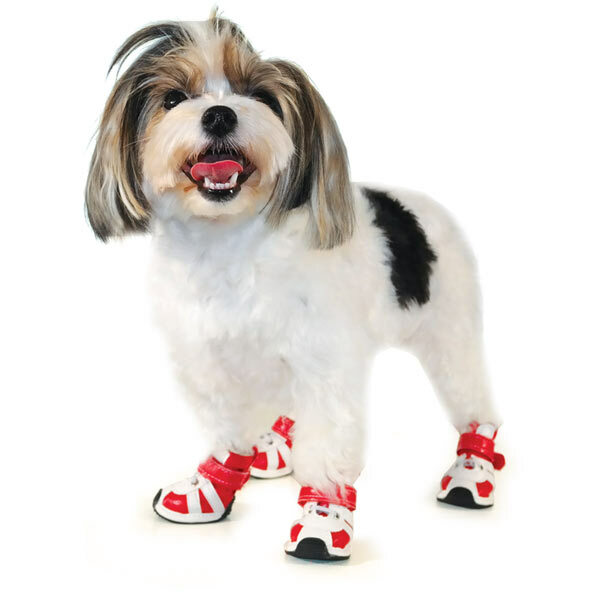 Soft sneaker that's comfortable and offers protection against outdoor elements. 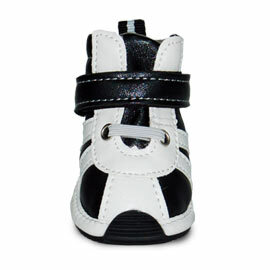 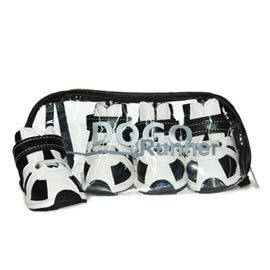 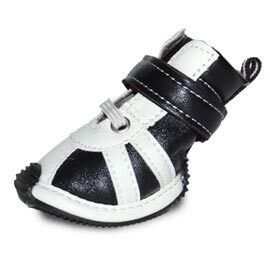 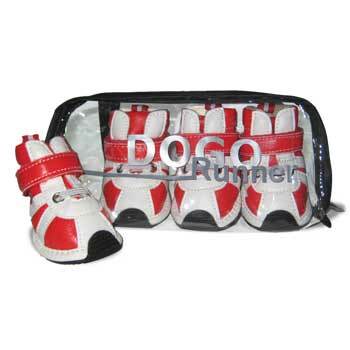 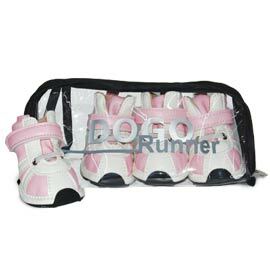 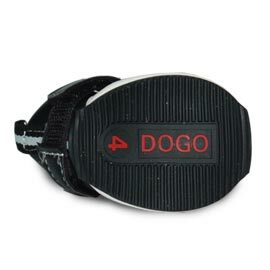 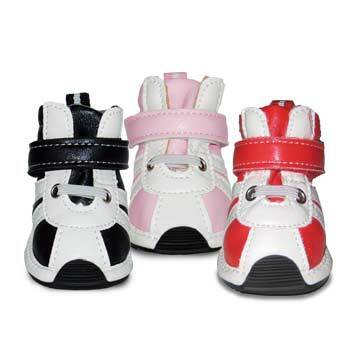 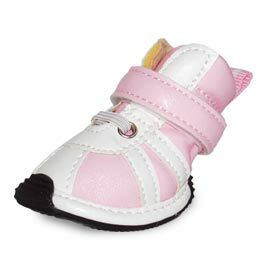 Features flexible non-slip rubber sole, adjustable Velcro strap, and water resistant faux leather. 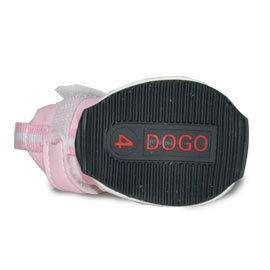 Measurements are of inner sole base in inches.